The Honor View20 comes with dual cameras at the back, with one of it being a Time of Flight (ToF) 3D sensor. 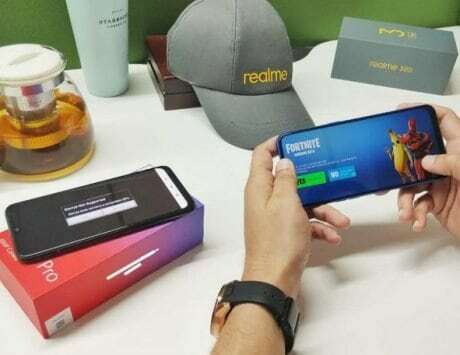 After unveiling the Honor V20 in China last month, the Chinese smartphone maker has debuted the global version, Honor View20, in India today. The highlights of the Honor smartphone include glass back with textured pattern design, a 48-megapixel rear snapper with ToF 3D camera, and an all screen punch hole display with in-screen selfie snapper. The smartphone has other things going in its favor too, and here’s everything you need to know. The Honor View 20 is priced at Rs 37,999 for the base variant with 6GB RAM and 128GB storage, whereas the 8GB RAM with 256GB storage priced at Rs 45,999. The smartphone will go on sale starting January 30 12:00 AM via Amazon India and Honor’s e-commerce portal, hihonor.in. 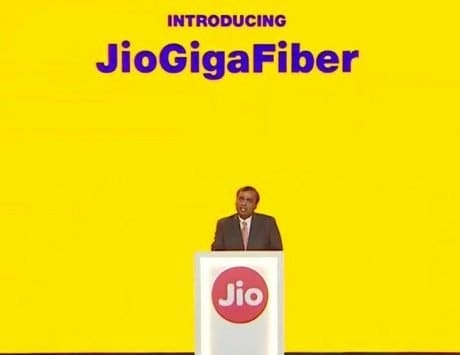 The smartphone will also be available offline via Reliance Digital. Coming to specifications, Honor View20 features a 6.4-inch Full HD+ LCD display with a resolution of 2310×1080 pixels, and 19.25:9 aspect ratio. 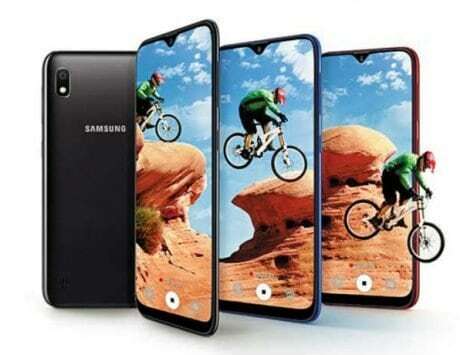 The company says its solution is distinct from that of Samsung, and the selfie camera has a diameter of 4.5mm, which is smaller than Galaxy A8s’ front camera (6.7mm in diameter). Under the hood is a Kirin 980 octa-core chipset built on 7nm processor, which also powers the flagship Huawei Mate 20 Pro and Honor Magic 2. There is an option to use a microSD card to expand the internal storage. For shutterbugs, the View20 comes equipped with a 48-megapixel (Sony IMX586 sensor) main shooter with wider f/1.8 aperture and 78-degree wide field of view. The camera is aided by second 3D TOF (time-of-flight) sensor that can be used for 3D applications and mapping of objects. 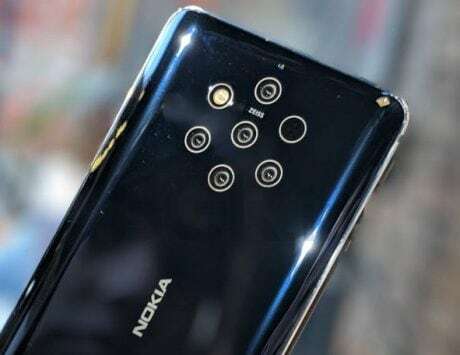 Up front, there is a 25-megapixel selfie snapper which is placed inside the display. In the software department, the View20 runs Magic UI based on Android 9 Pie. 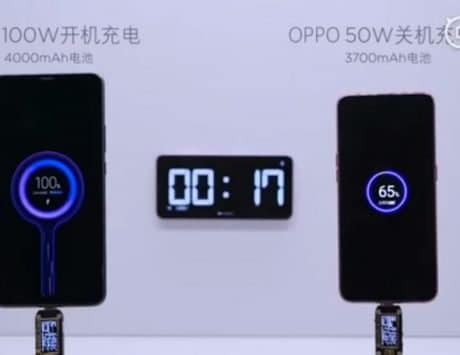 To keep things ticking, there is a 4,000mAh battery with support for fast charging, and a 40W adapter comes bundled inside the box. 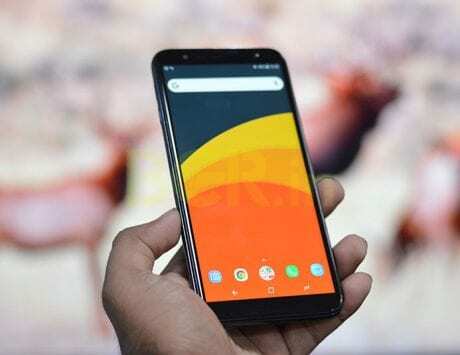 The smartphone also supports Link Turbo, a new connection technology that allows both Wi-Fi, and 4G VoLTE to work simultaneously. Honor also expanded its wearable portfolio in India by launching three new products. The first is the Honor Band 4 Running priced at Rs 1,599, and the second one is Honor Band 4, which is priced at Rs 2,599. The company also launched its smartwatch, the Honor Watch, which is priced at Rs 13,499 for the one with silicon straps, and Rs 14,999 for the one with leather straps.